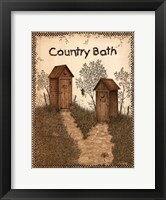 People that love the country life often have a different taste in things than people that love the city life. 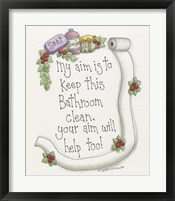 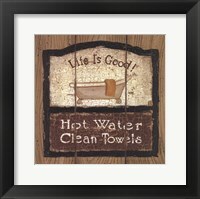 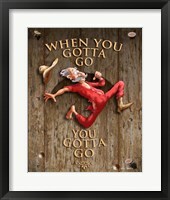 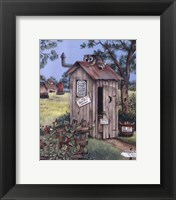 That is why some artists have made the decision to create framed country bathroom artwork. 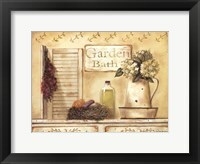 This allows them the opportunity to attract a line of customers that they otherwise may have missed out on. 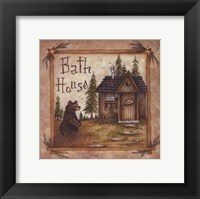 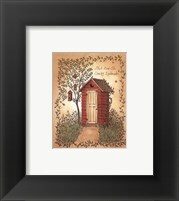 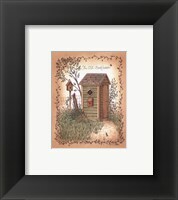 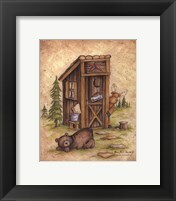 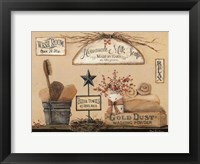 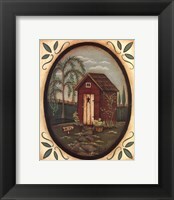 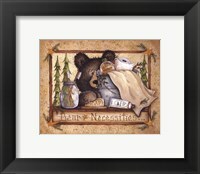 Mary Ann June does a wonderful job with her framed country bathroom pictures by incorporating bears and outhouses together for a bit a whimsical touch. 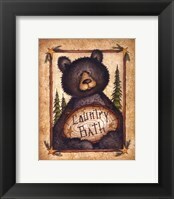 Some of her best pieces are “Bear Necessities”, “Still Waiting”, “Bath House”, and “Nature’s calling”. 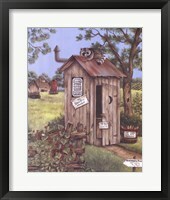 Linda Spivey, Kay Lamb Shannon, Martha Hinson, and Gail Eads are all artists that have chosen to stick with the outdoor outhouse for their subject of country bathroom art. 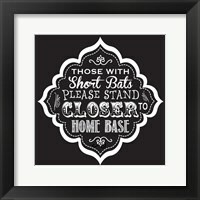 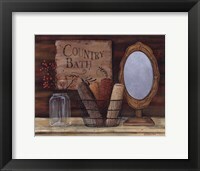 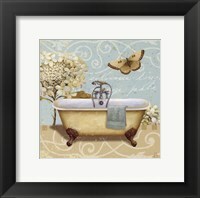 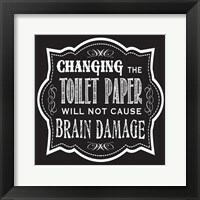 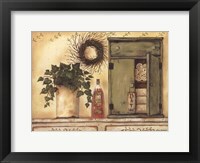 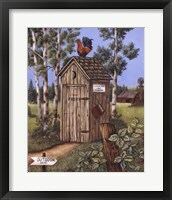 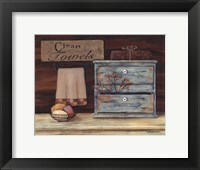 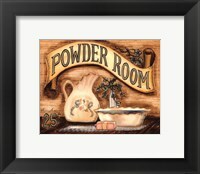 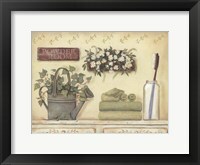 When trying to find framed country bathroom paintings that can be used for guiding guest in a public place to the right bathroom one can look to artists like Lisa Kennedy and Kim Lewis. 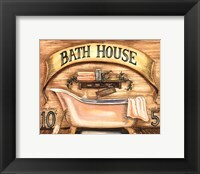 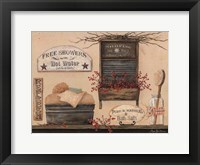 Becca Barton uses her talents to replicate the old days with her signs advertising baths for five cents. 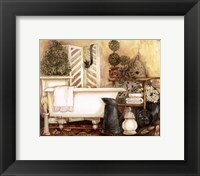 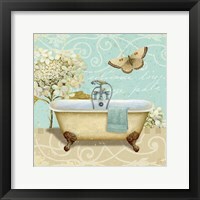 Nancy Schumaker uses minimal color for her beautiful country bathroom art that includes claw foot tubs and plants in a relaxing setting that are great for bath décor. 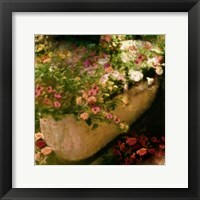 For the art lover that prefers things simple like black and white, they may wish to take a look at the work of John Jones. 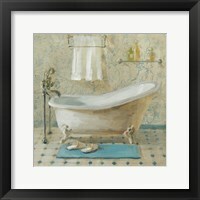 His pieces titled “Light of the Moon” and “Little Star” maybe just what they are looking for.